Our Corporate Finance Advisory department offers a wide range of informed advisory services. We possess a wealth of experience both in local and international markets, across a variety of industry sectors and asset classes. Bashayer specialises in providing tailored solutions for its clients to set goals, make decisions and mitigate risk when dealing with complex financial transactions in an ever-changing business landscape. 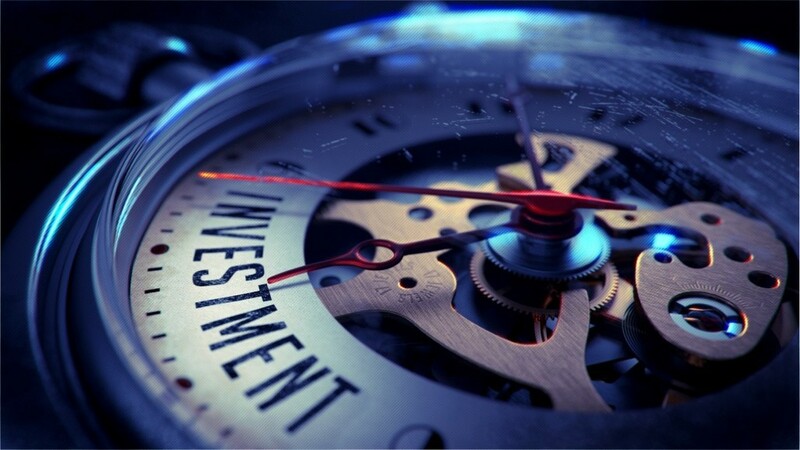 We provide independent advice to corporate and institutional investors, seeking to buy or sell businesses, raise capital or improve the efficiency of their funding.